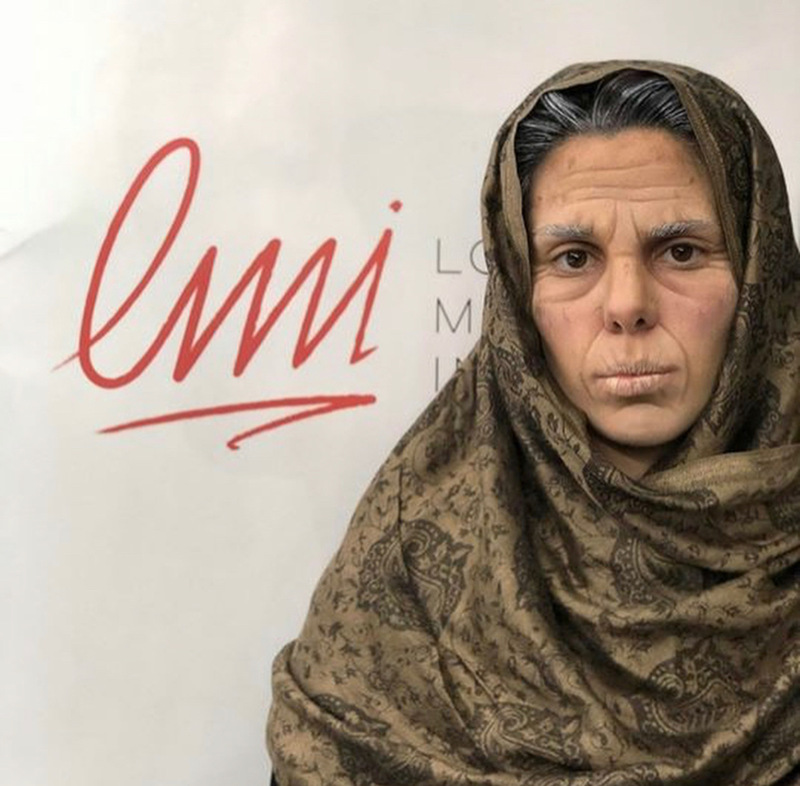 In the past few days students from the London Makeup Institute (LMI) team, our IMA accredited center in Greece, created outstanding Special FX looks. Why? Well, considering the increasing need of Special Effects Makeup Artist all over the world, the IMA created a curriculum that includes learning, all there is to know, about makeup for Film, TV and Theater. When it comes to Special FX, products are not only applied to make someone look prettier, they aim to create characters. This includes not only adequate and advanced techniques, but also the ability to research, (specially, when it comes to the remaking of a period or a historic characters) and understand the mood and the vision of the specific project you are becoming a part of. Such creativity and hard work are often rewarded and acknowledged. Did you know there is an Oscar Award for best Makeup and Hair? So, if you are ever in Greece and are interested in getting to know more about the makeup business, we encourage you to become part of the LMI.